As headphones are getting expensive, you can make use of a cheap USB audio adapter to bring your audio experience to another level. 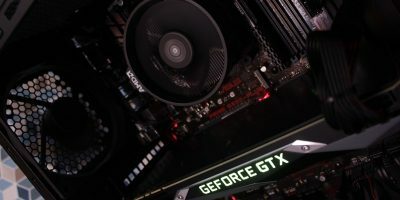 If you have a gaming PC and an AMD graphics card, you’re aware of the Radeon Settings and struggles to configure it. 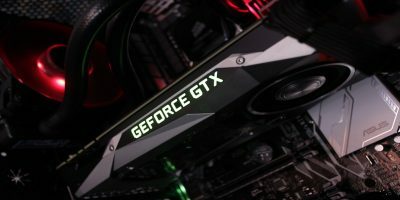 Here’s a list of all the graphics settings, what they mean and how you should configure it. 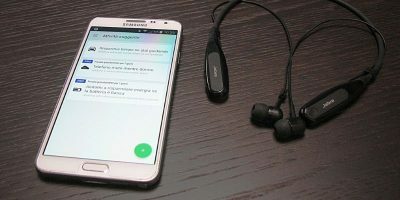 Bluetooth allows you to connect devices wirelessly, but there are times when it refuses to work. 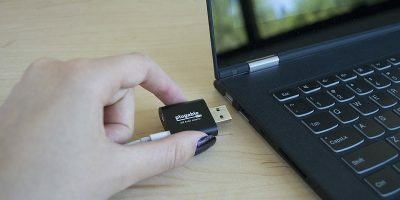 Here is what to do when your Bluetooth isn’t connecting. 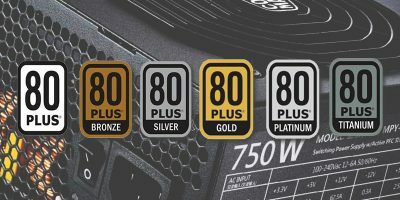 The 80 Plus system is used to rate computer power supplies based on their reliability and efficiency. 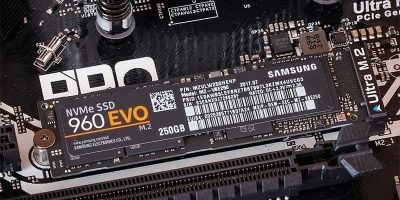 Here’s what you need to know about the 80 Plus power supply rating system. 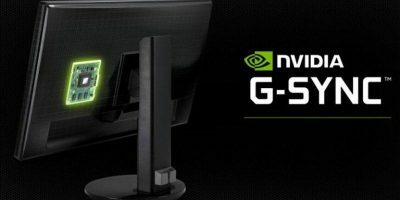 G Sync – everyone’s talking about it, everyone wants it, but does everyone know what it actually is? Most people only use the left and right buttons of the mouse. 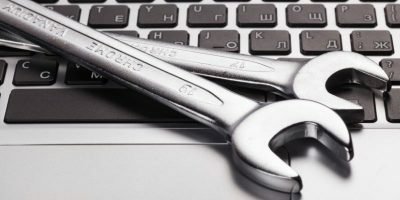 Here are more computer mouse tips and shortcuts you can use to improve your productivity. 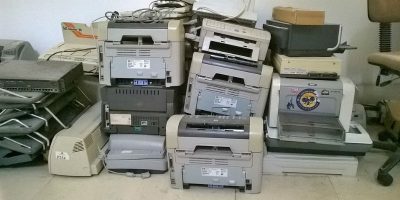 While there is no shortage of printer options in the market, the real headache is choosing between an inkjet or laser printer. Here are the comparisons to help you make a better choice. 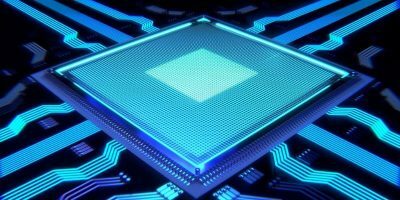 The Raspberry Pi is not the only single board computer available. There are several others that are worth a look. 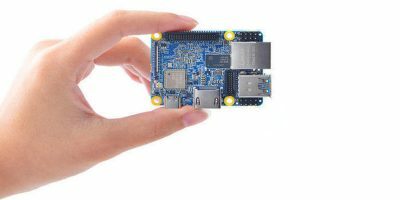 Check out these Raspberry Pi alternatives. It is never cool to see your smartphone exlode. 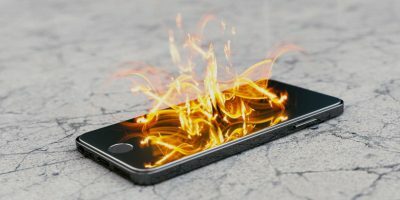 Here are some of the reasons why smartphone batteries explode and how you can protect yourself. 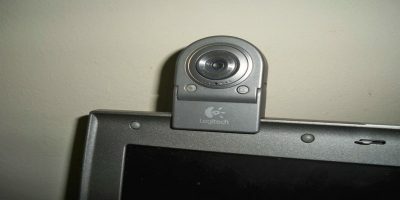 Camfecting is when someone takes control of your computer’s webcam. Here are some signs that you can use to check if your webcam has been hacked.